Email “Poll: Did your car insurance premium increase this year? ”. 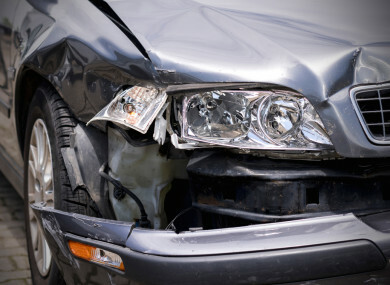 Feedback on “Poll: Did your car insurance premium increase this year? ”.